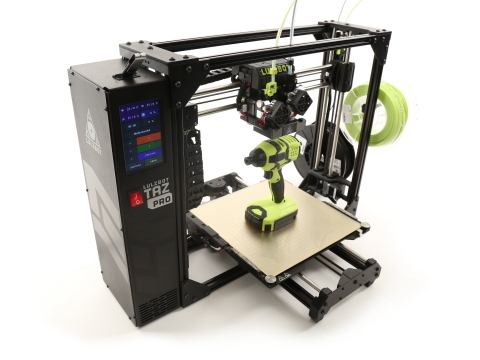 On May 1, Aleph Objects will also launch the next generation large desktop 3D printer to upgrade the widely-acclaimed TAZ 6. This new, hard working printer delivers faster and more accurate prints within a strengthened frame. TAZ 6 can be ordered through April 30, or while supplies last.